Martin grew up in the Czech Republic, in the beautiful city of Prague. He has a background in Electrical Engineering and thrives on finding solutions to problems that other people have given up on. 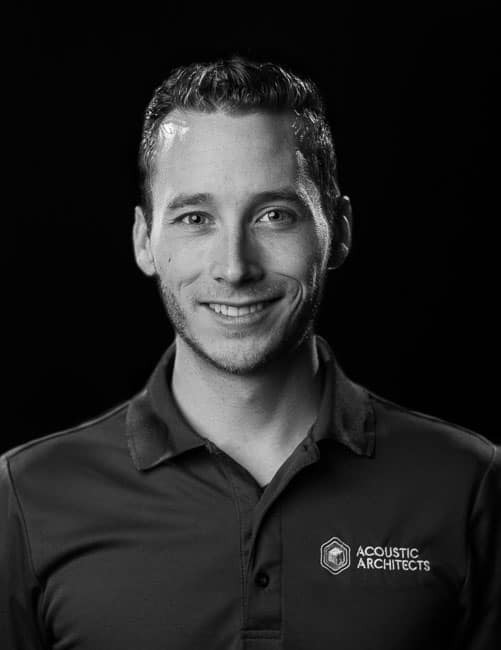 Martin has been on the Acoustic Architects team for ten years. Electronics, Automation, Building, Improvements, Overriding and manipulating hardware and software, Computers. Biohacking, the human body. Exercising, eating and sleeping. “12 Rules of LIfe” by Jordan Peterson, “Mask of Masculinity” by Lewis Howes.